FOR THEIR HARD WORK DURING THE BBQ WEEKEND! You all made the BBQ a huge success! Thanks to everyone who attended the event. 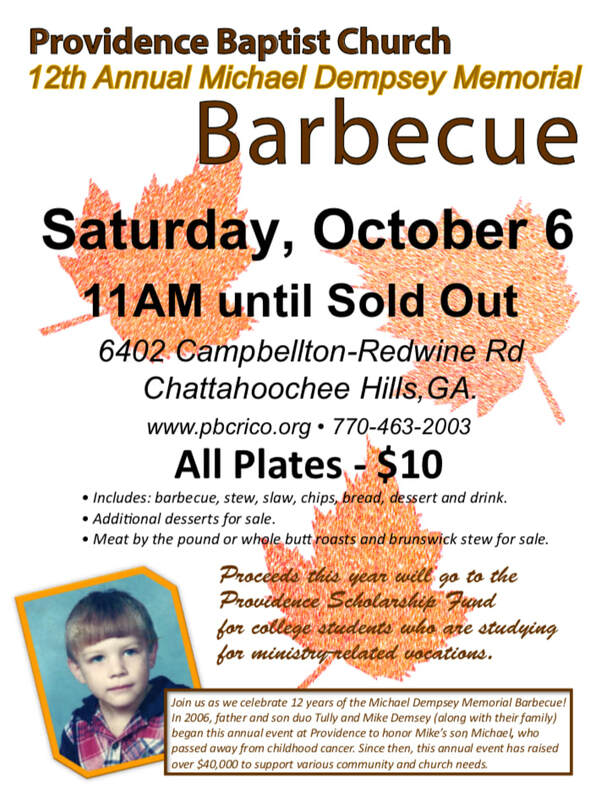 The proceeds will go to the Scholarship Fund to benefit students who are studying for ministry-related vocations.